Patients living in Irvine can find expert dentistry here at Serene Dental Center. 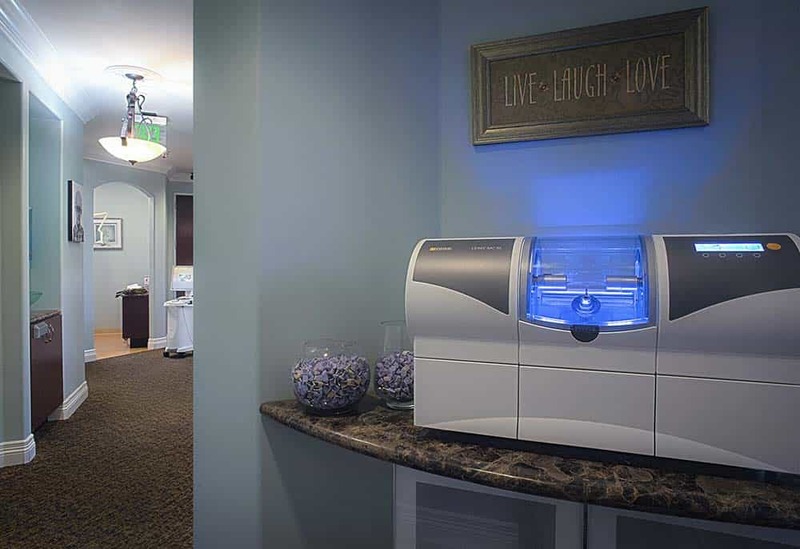 Experience what advanced state-of-the-art dental technology and an intense focus on your personal comfort can do for your smile. 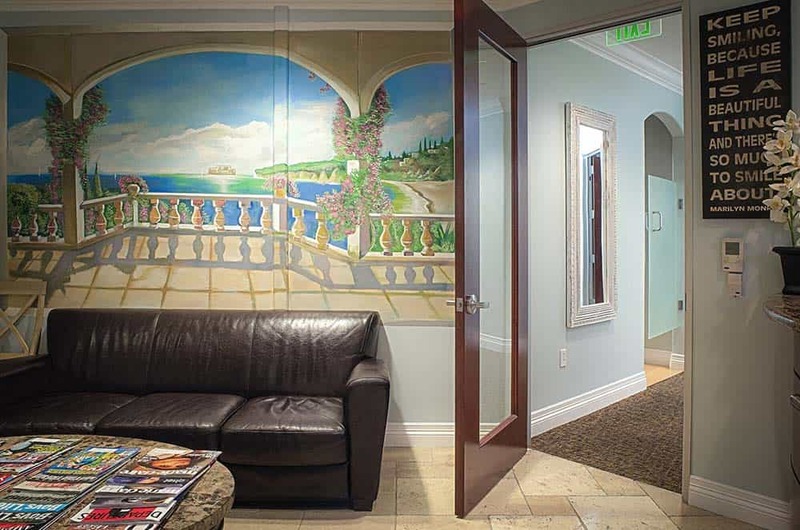 Serene Dental is also serving patients in Mission Viejo and other areas of Orange County. 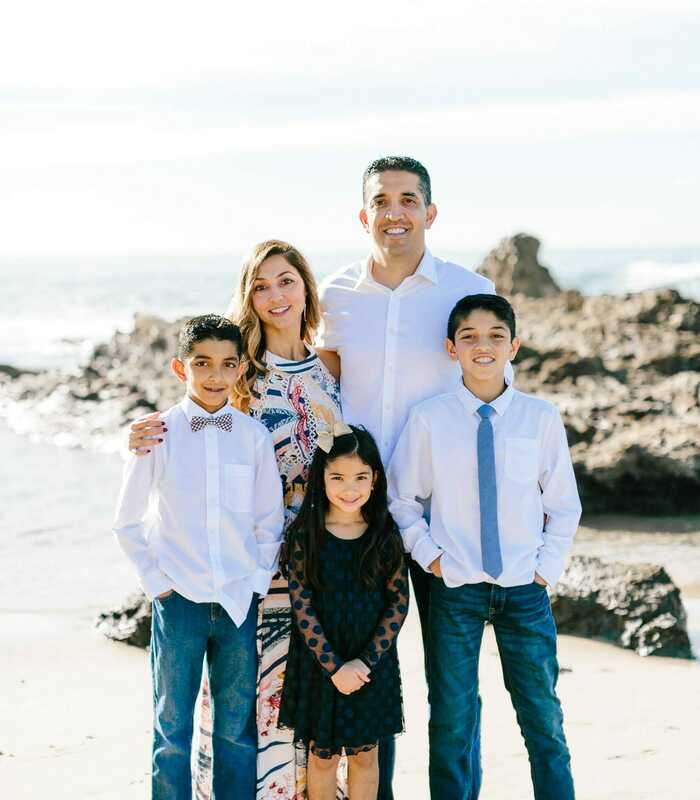 Recognized as two of Orange County’s Top Dentists by Coast Magazine, Drs Ali Mansouri, DDS, & Shery Mansouri, DDS, have extensive experience in all areas of cosmetic dentistry. Irvine patients looking for exceptional dental services and treatment, from simple to complex, are encouraged to contact Serene Dental. 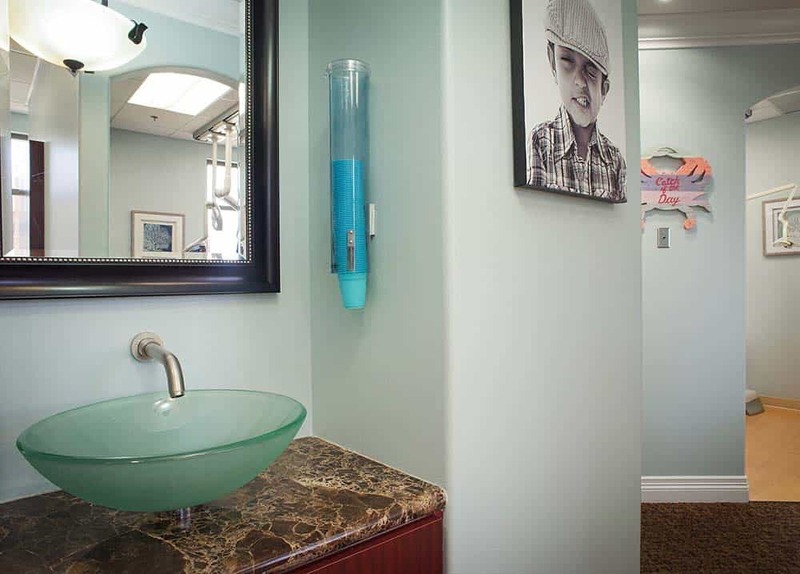 Our Irvine dental center is equipped for all levels of treatment, from simple to complex. 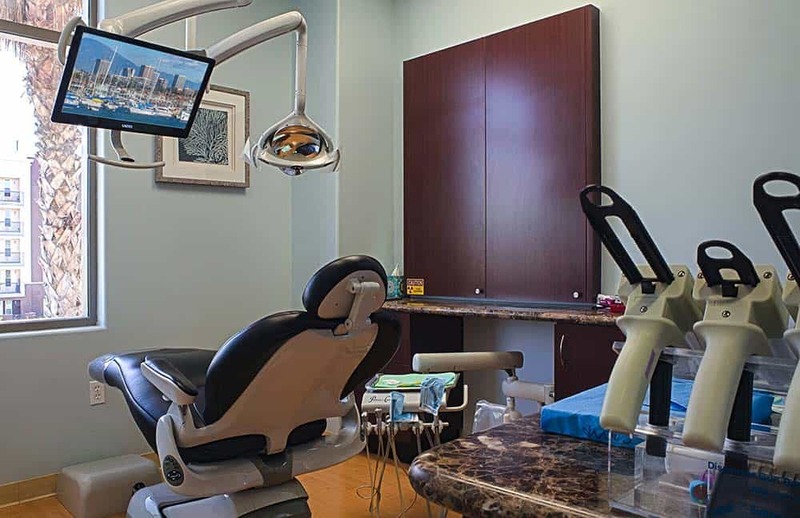 So whether you are looking for a Family Dentist, a Cosmetic Dentist, or are in need of Dental Implants, Serene Dental Center is ready to help Irvine patients. Early diagnosis is crucial to the effective treatment of dental issues, and no tool is more helpful for early diagnosis than the digital intraoral camera. Thanks to our intraoral camera, our dentists can identify cavities in their early stages before they advance and cause significant pain and damage. We can also detect problems like tiny cracks in the teeth before they widen, and other abnormalities in tooth structure. Our intraoral camera can be easily passed through the patient’s mouth to produce highly detailed digital photographs and videos of the teeth, restorations, cavities and damage. Capturing images and videos from different angles is unobtrusive and won’t cause any discomfort or awkwardness. The intraoral camera is practically effortless for our dentists to control. The sharp, clear photographs can be easily enlarged or saved to keep a history of a patient’s oral health improvement or decline. The digital intraoral camera fosters better collaboration between our team and our patients. There is less waiting time and overall shorter appointments. The photographs can be easily enlarged and brought up in the exam room so patients can visualize exactly what is happening in their mouths for a better understanding of their diagnosis. With the help of our dentists, Irvine patients can then determine the best course of action for treatment. At Serene Dental Center, we use the Orthophos XG X-ray System to get a closer look at areas of the mouth that a visual exam may miss. While traditional “bitewing” X-rays provide a look at a few teeth and the supporting bone, digital X-rays with the Orthophos system allow us a panoramic view of all of the teeth on the upper and lower arch, the upper and lower jawbones and the surrounding facial structures that may otherwise be invisible to the naked eye. The Orthophos provides both two-dimensional and three-dimensional images. These X-rays are crucial to diagnosing common dental problems that can cause pain, discomfort and other side effects, such as impacted wisdom teeth, temporomandibular joint (TMJ) disorder, orthodontic problems, periodontal disease and oral cancer. They also help us in emergency cases to evaluate dental and facial trauma (e.g., fractures). Dentists and oral surgeons commonly use digital X-rays to precisely plan the placement of dental implants. 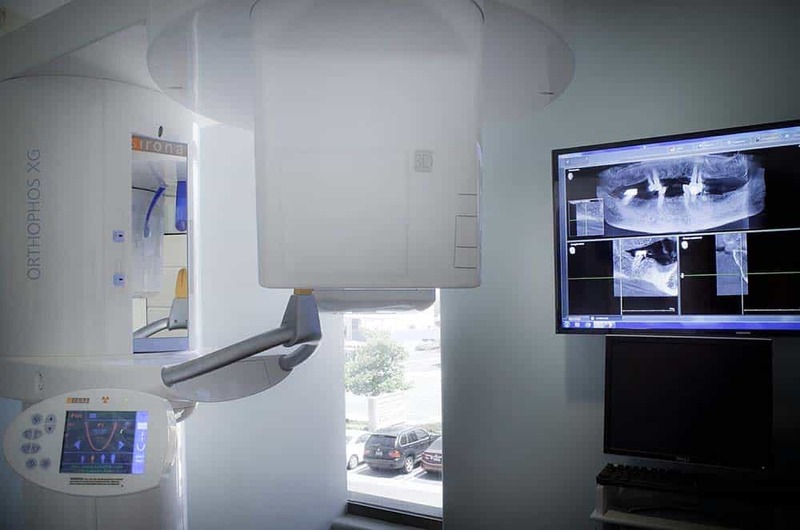 Digital X-rays are a more advanced form of traditional film X-rays, which exposed patients to radiation and other chemicals and caused long wait times. Although traditional X-rays aren’t considered dangerous, most patients prefer the experience and safety of digital X-ray technology. Dental offices around the country are slowly exchanging traditional X-ray machines for their digital counterparts. 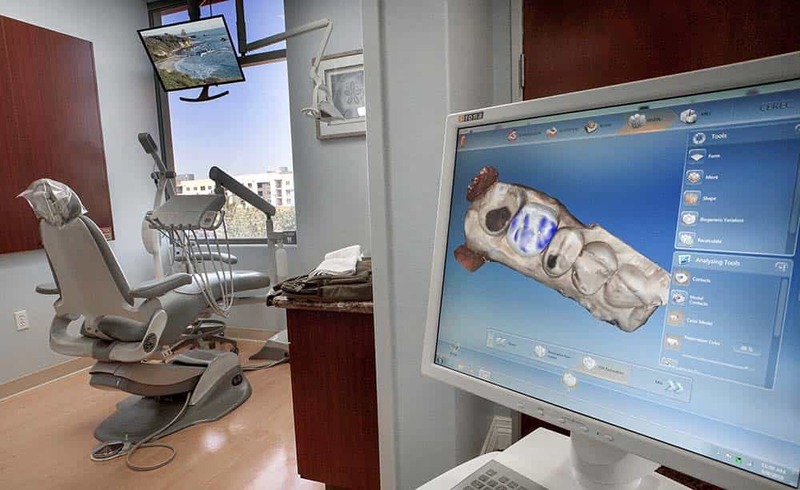 When we need to take X-rays, we guide the patient over to the Orthophos machine and, using special tools like the occlusal bite block, carefully position the patient’s head in the correct orientation to obtain clear X-rays. Then, the X-ray machine automatically rotates around the patient’s head, capturing high-definition images. This is quick and comfortable for the patient. The picture appears almost instantly on a computer screen in the exam room. These images are sharp, detailed and adjustable to allow our dentists to change the settings to look for small cavities and other damage. If needed, the digital X-rays can be easily printed out or emailed to another dental specialist. The Orthophos system is one of the most popular 2D/3D hybrid systems in the world, according to Sirona, the company behind it. The system’s Csl sensor and Anatomically Structured Reconstruction Algorithm (ASTRA) software noticeably improve image quality for clearer, more detailed records. Schedule a Visit with our Dentists in Irvine! If you are looking for quality dentistry services in the city of Irvine, schedule an in-person visit today to learn more about our dental technology and advanced cosmetic treatments. Serene Dental Center invites you to contact our team.